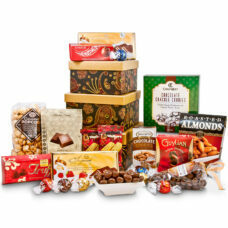 Christmas is a special holiday celebrated around the world to remember our friendships. Regardless of religion, we respect our business partners, associates, and employees by celebrating with them. 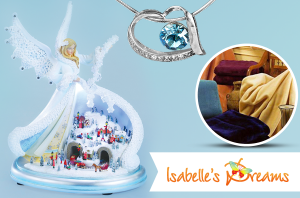 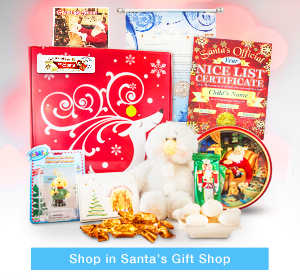 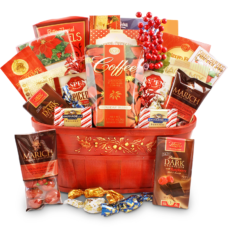 Be rest assured there will be a favorite item in the basket for everyone on your list. 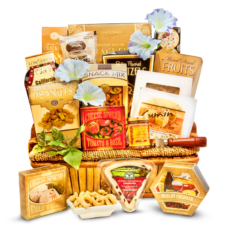 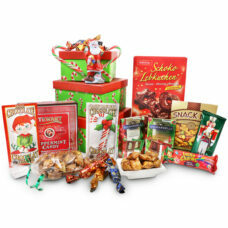 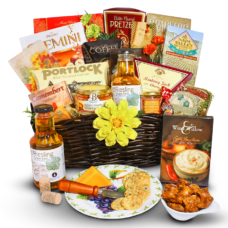 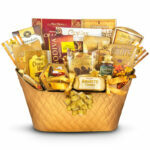 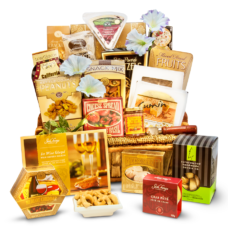 Our cream of the crop holiday gift baskets make a positive, lasting impression. 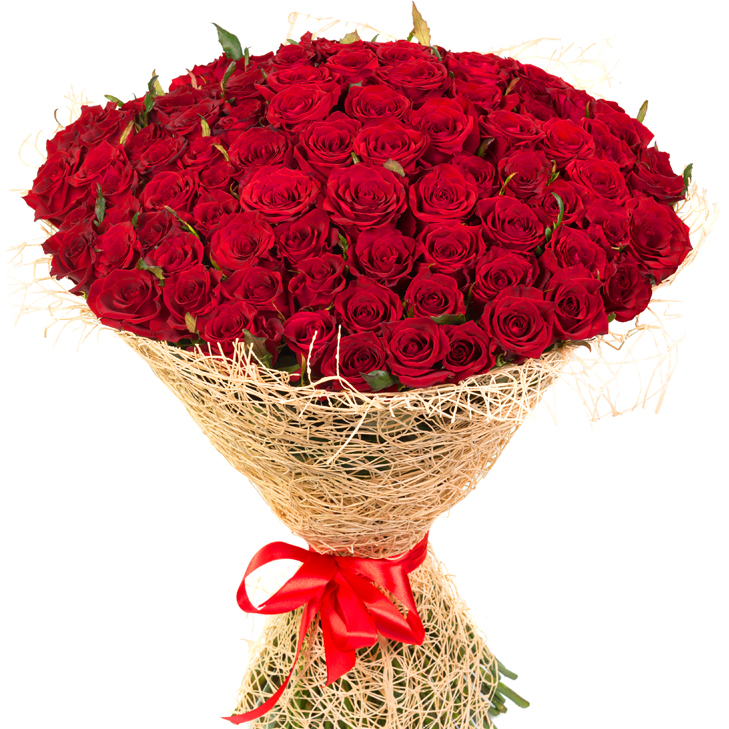 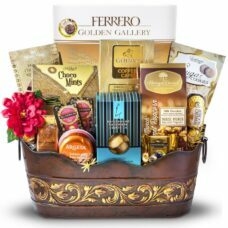 Wish to send something unique this year? 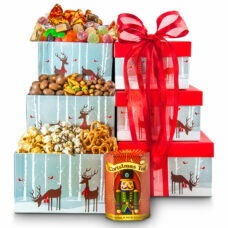 Send a delicious cake with holiday decoration for your family or even to an office. 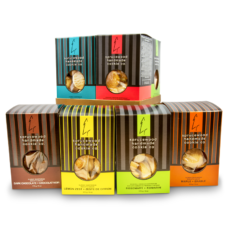 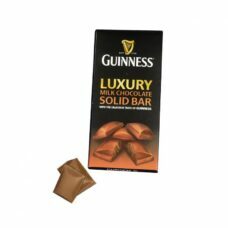 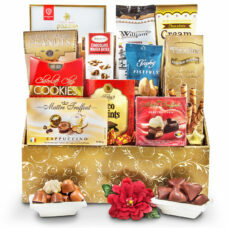 You may pair it with a great coffee basket, so they can enjoy a great Tim Horton or Godiva coffee with their cake. 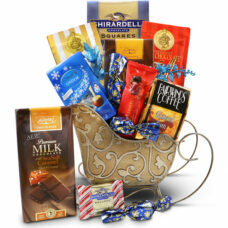 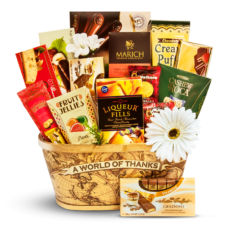 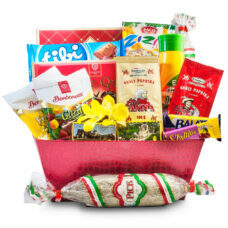 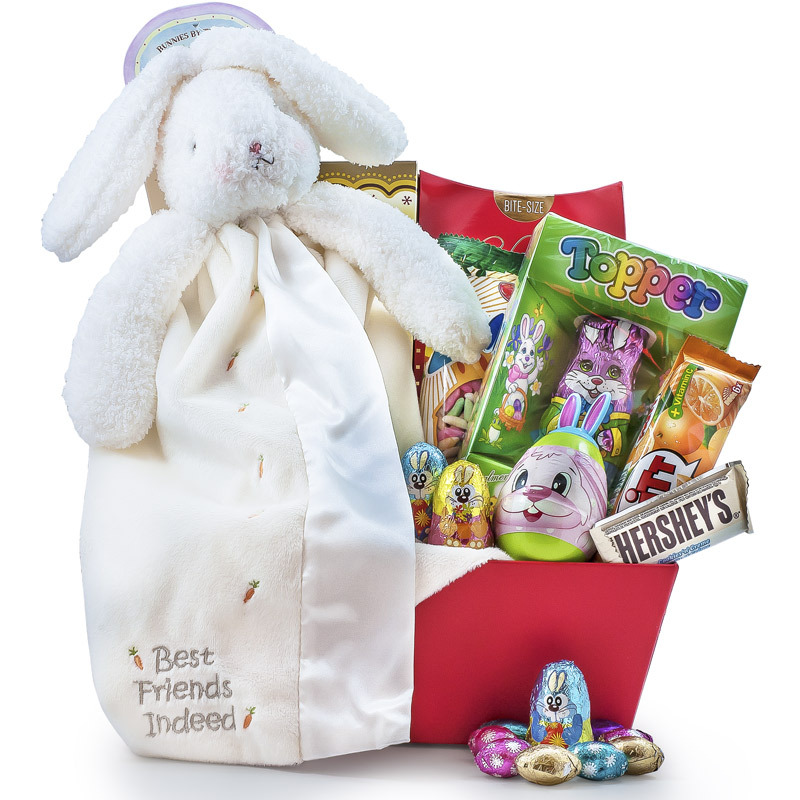 Wish someone Happier Holidays with this stylish gift basket packed with delicious goodies. 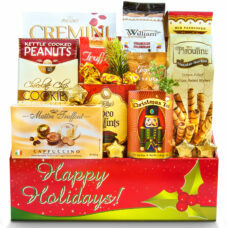 A happy Holiday wish goes along way making the recipient feel warm and fuzzy inside.